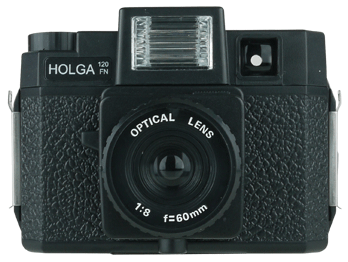 A Holga is a ‘toy camera’ designed in the early 1980’s in Hong Kongs to feed the country’s lust for photography. The concept was simple; a minimal, inexpensive medium format camera that uses 120 film. Giving the photography mad a chance to enter the world of medium format photography, the film of choice for professional photographers. It wasn’t amazingly popular in its birth country, but sold enough for the manufacturers to keep up production. However over the next few years it become more and more popular with photographers and creative people around the globe. 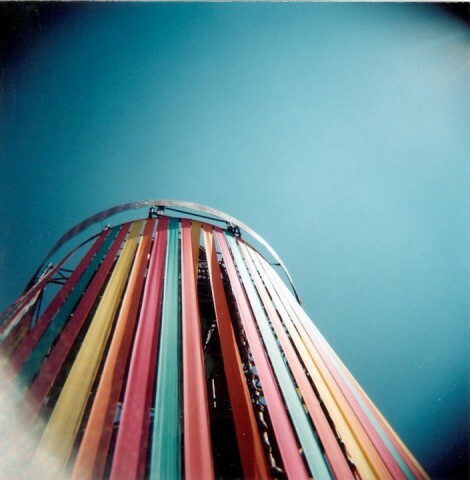 Due to the unique characteristics of the camera, the plastic, or basic glass, lens and the camera body’s simple design you can never really be too sure what you’re going to get out of a Holga. What makes the pictures so interesting? This is a hard question to answer, especially when we’re trying to sell you one. But basically (from a technical photographic point of view) the camera isn’t really built very well. It has either a plastic or low quality glass lens. A lot of the cameras have light leaks and not much effort in the manufacturing process has been made to limit the vignetting. 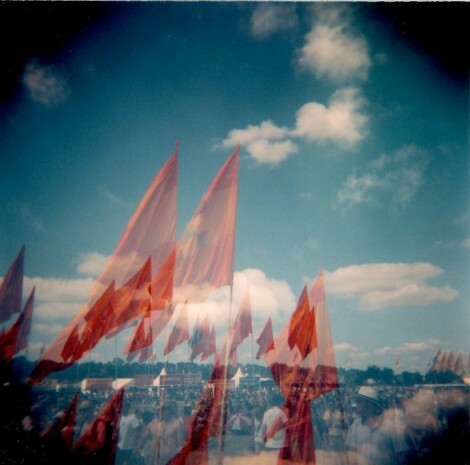 But it’s these ‘features’ that create the brilliant lo-fi images that Holga users love. 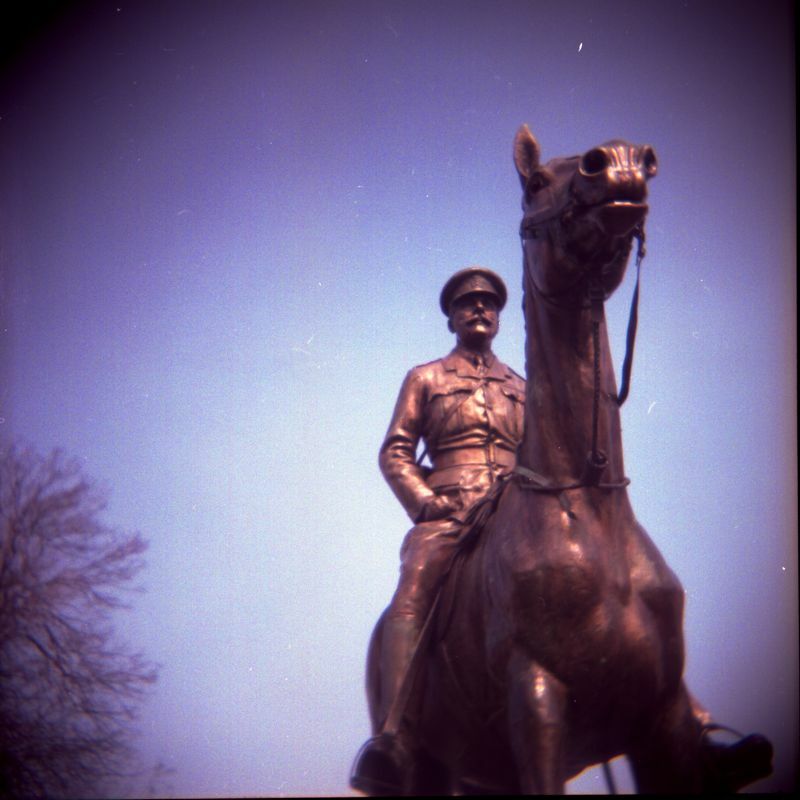 The Holga Camera takes 120 medium format film and allows you to take regular rectangular shots or super fun square photos. Mechanically, the camera is very simple. It has a simple meniscus lens, two aperture settings (sunny (f/11) and cloudy (f/8)) one shutter speed (about 1/100) and an interesting zone focusing system which requires you to decide whether your subject is most like a single person, a family, a large group of people or a mountain. 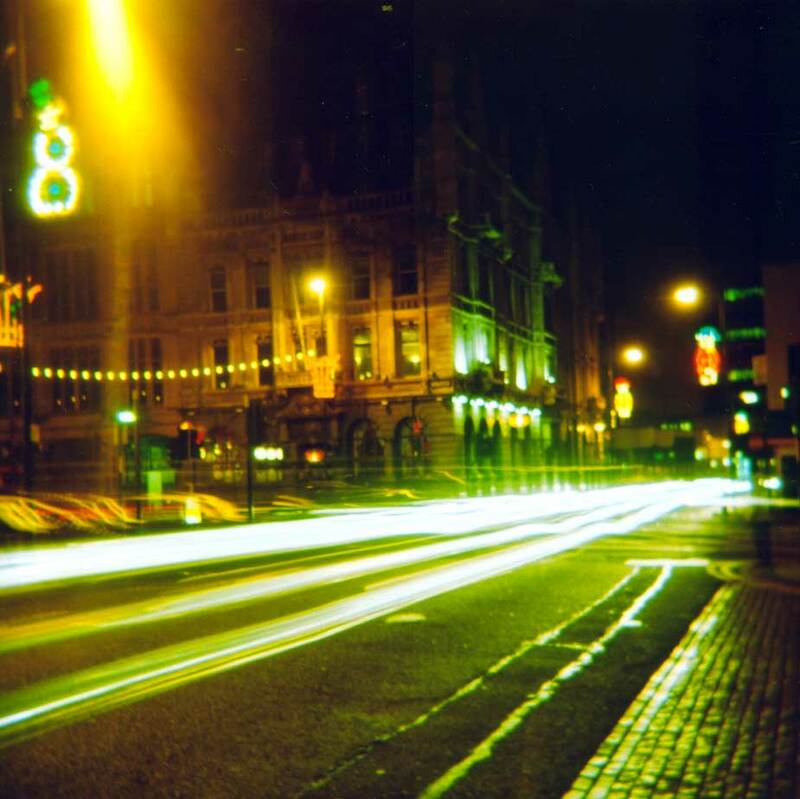 There is also a bulb setting for long exposure shots and a tripod mount to keep it steady when doing so. Some versions also have an inbuilt flash. 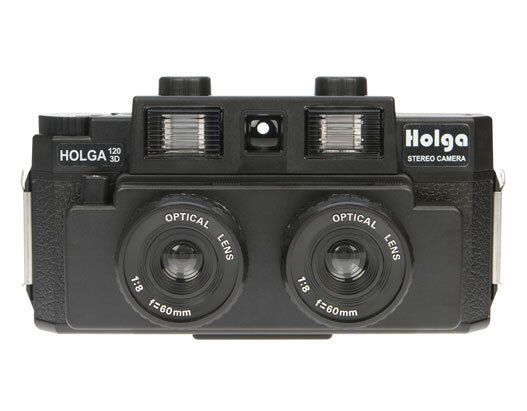 The Holga 120 3D Stereo Camera is a medium-format plastic snapshooter that will capture two images simultaneously with its two lenses, giving you a picture with 2x the same image, side-by-side. 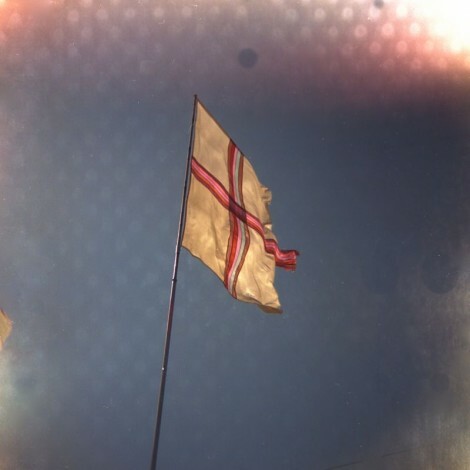 To get the 3D effect you need to view the pictures through the Holga 3D Slide Viewer.